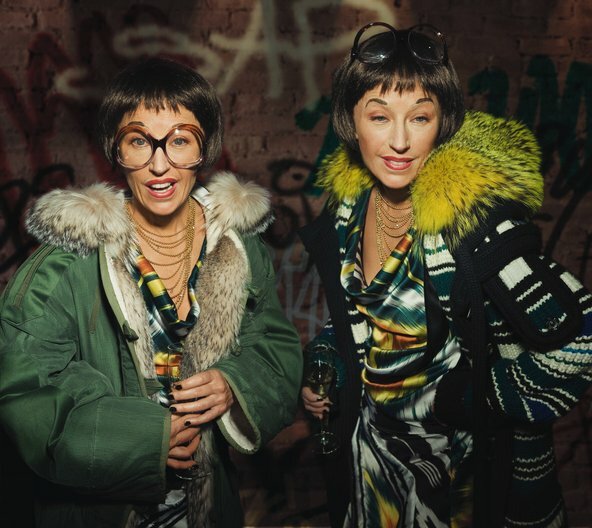 Cindy Sherman has made a name for herself in the photography world by playing dress up, being the central character in thousands of self-portraits. Her breakthrough monograph “Untitled Film Stills” shows Sherman dressed up in various costumes and photographed in scenes that remind you of movie clips lost on a cutting room floor. Neither posed nor accidental and always seemingly mid-breath, these photos are interesting because they show the beauty of transitional moments and the possibility of authenticity in a rampantly vapid context. In short, they are great because Cindy transforms herself into everyday people doing ordinary tasks. For this reason, I personally like to think of Sherman as a post-modern Barbie doll trapped in a paradoxical narrative structure. (whoa – that’s heavy!) 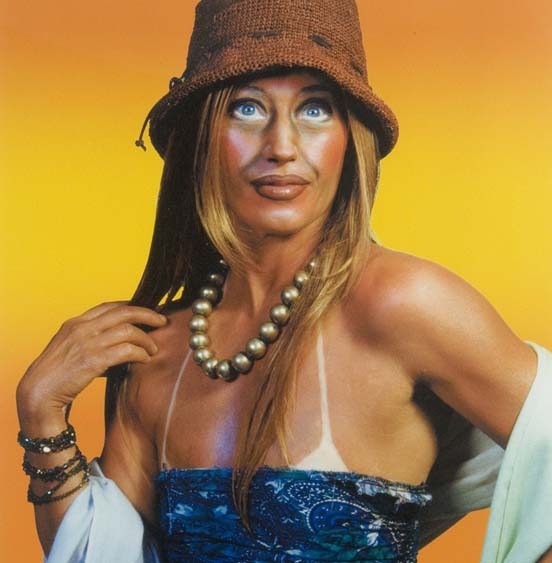 Just like little girls dress up Barbie, pretending that her sports car and Malibu beach house are their own, Sherman dresses up, creating a new identity, thus creating a new world for herself and for the viewers. In the end, Sherman’s scenes are fantasies for both the viewer and Sherman, herself. There is the objective story that exists in the photograph, how Sherman sees herself as a person in that story, and, lastly, how the viewer comprehends that story. Although I probably made this sound super complicated,the fact of the matter is that there is ALOT going on in her photos so they become infinitely accessible to viewers. You are always going to get something out of her photographs. When I look at Sherman’s works, I am reminded that I can insert myself into any world I desire and that the moment between poses is the most interesting. 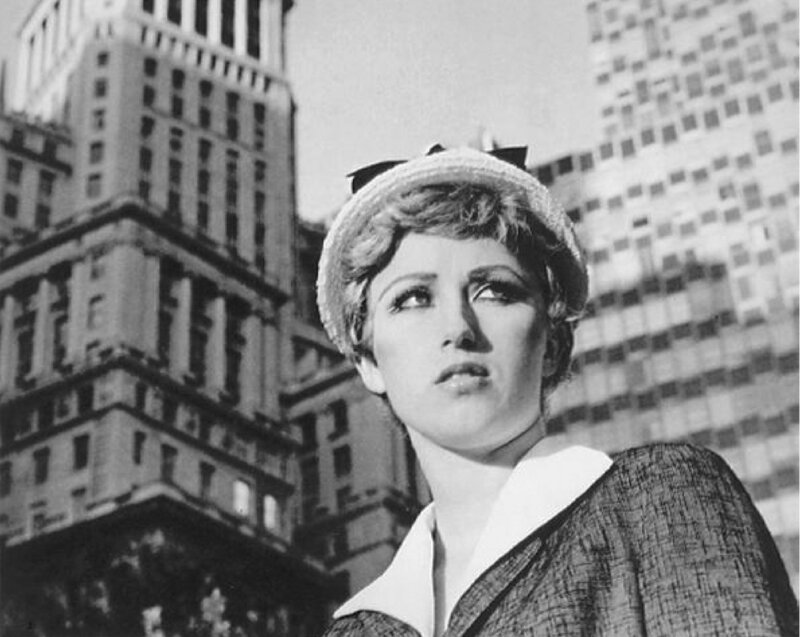 Cindy Sherman has a solo show at MoMA in NYC (now until June 11th) and several of her photos are included in the Contemporary Art Museum Houston show “The Deconstructive Impulse” which is on display until April 15th. For now, let’s look at more of her photos.